When Tiffany Eng became the Co-Director of Asian Pacific Islander Youth Promoting Advocacy and Leadership (AYPAL), she didn’t want to have to “learn the hard way” like other young, new nonprofit directors. Eng decided to reach out to her community for possible resources to tap into, and found the Art of Leadership. But without a budget for leadership development, she had to use the very same grassroots organizing skills she had trained youth in to raise funds. If you’re interested in professional or leadership development, but you’re not sure where you’ll get the money, grassroots fundraising is a useful tool, and a good skill to start building. 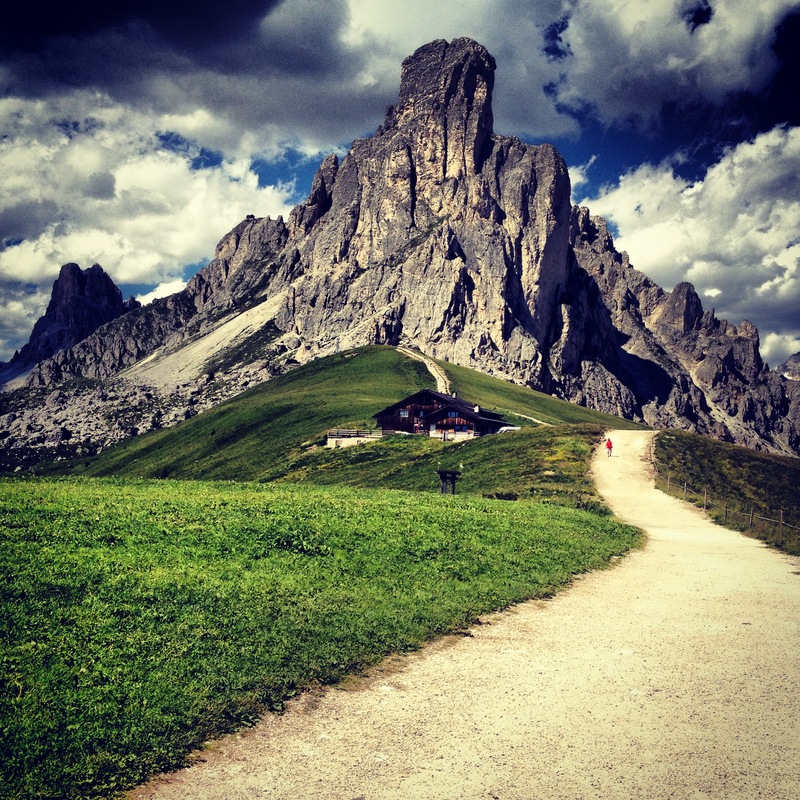 So how did Eng use grassroots fundraising to attend the Art of Leadership? Start with who you know. “I wrote to people who understood the work and cared about AYPAL to ask them to support my participation… as a way to support the organization,” Eng said. If you’re not sure who in your community or networks might fit that description, you can use “The ABCs of Prospecting” to create a list: people who have the Ability to give, a Belief in your cause, and a Connection to you and/or your organization. Think outside the box.Eng also raised funds by applying to a local community foundation for capacity building support, and trading artwork and photography in exchange for donations. This is a great way to connect with your local community and broaden you network, even if you’re not new to your position or organization. You might even find some potential partners as you talk to people about your work! Follow up with a friendly reminder (or a few) to people who say they’ll donate.What helped was that Eng wasn’t afraid to follow up. When one person committed a $50 donation and she didn’t hear back, she reminded them with a smile. She was able to get both friends and organizations who were in networks AYPAL was a part of to donate, with amounts ranging from $10 to $100. Share how donations will benefit the work (and make sure you follow through! ).Eng had a clear purpose for why she was raising funds and how it would support AYPAL. After the training, she made sure to bring the tools she’d gained back to the organization. “I led a mini-visioning exercise with my team to help them explore their own personal leadership,” she said. Grassroots fundraising takes time and hard work, like many other responsibilities of an organizational leader. Investing in leadership development also creates the opportunity for communities to support our leaders… and that is powerful. How do you use grassroots fundraising in your work? Share in the comments! 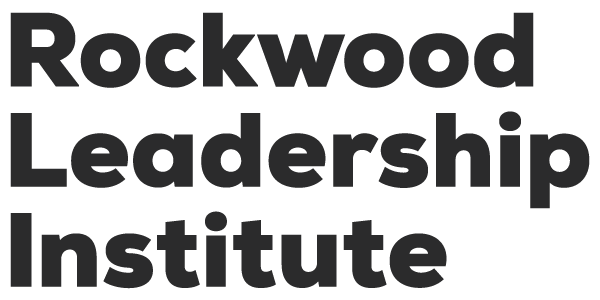 © 2019 Rockwood Leadership Institute.